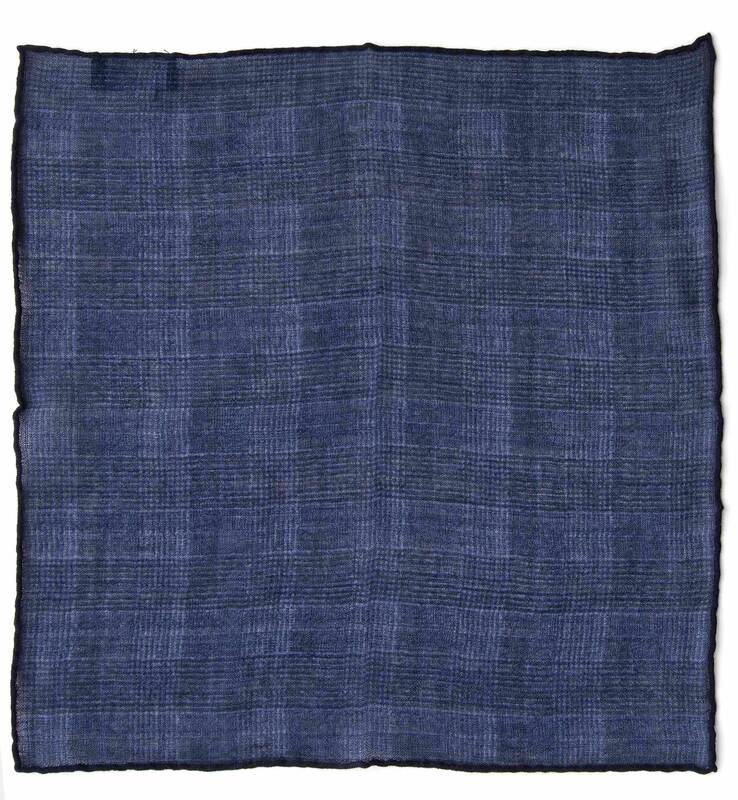 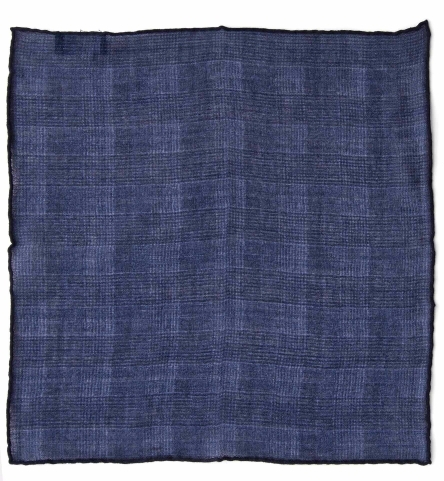 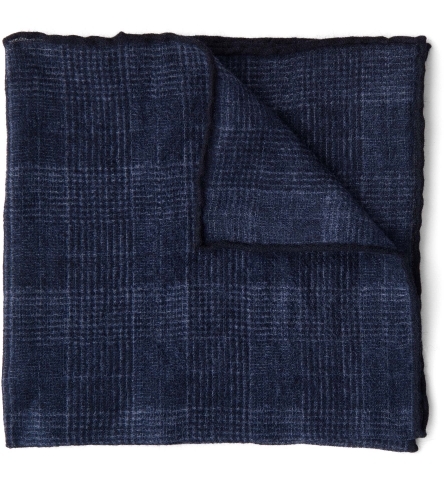 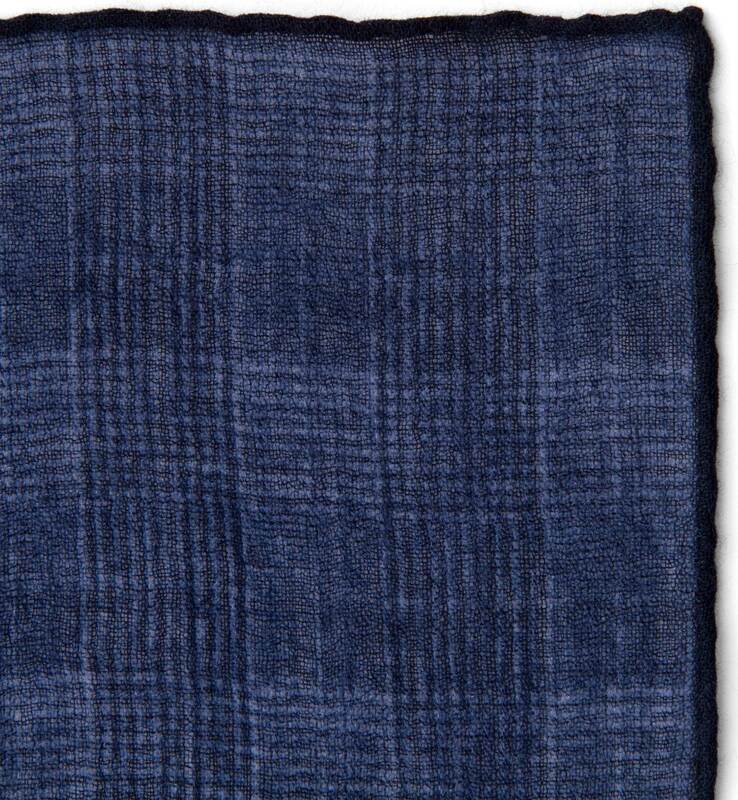 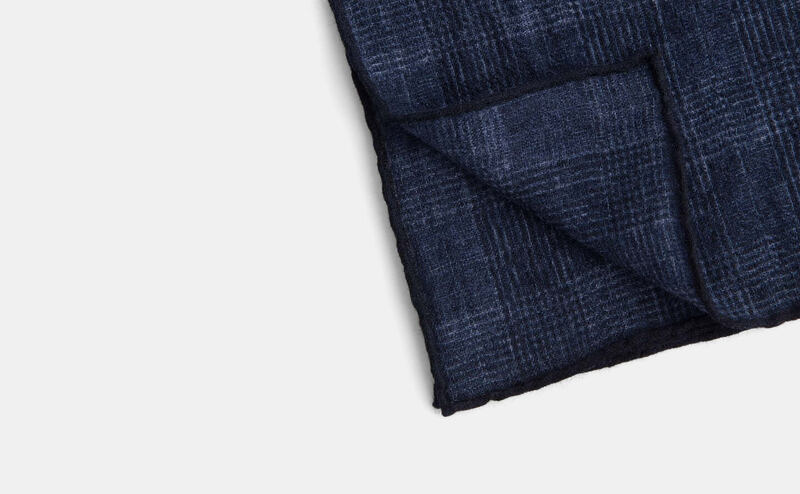 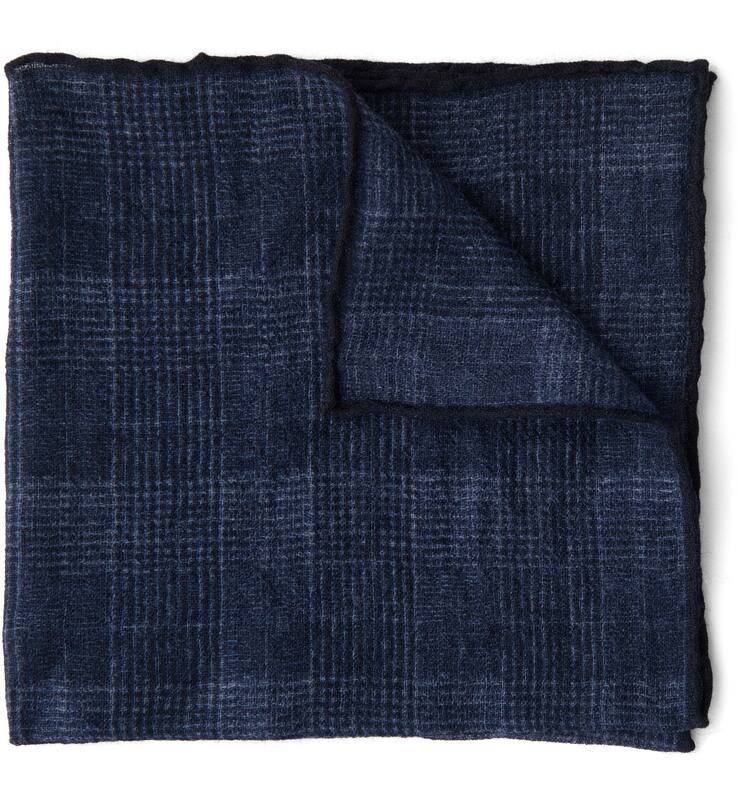 A new take on our popular gauze wool pocket square with a subtle glen plaid design. 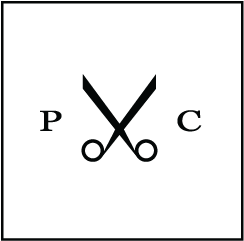 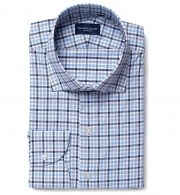 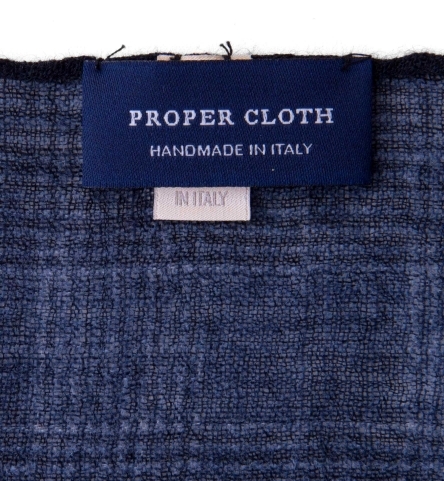 It's made using a lightweight wool quality that is just incredible. 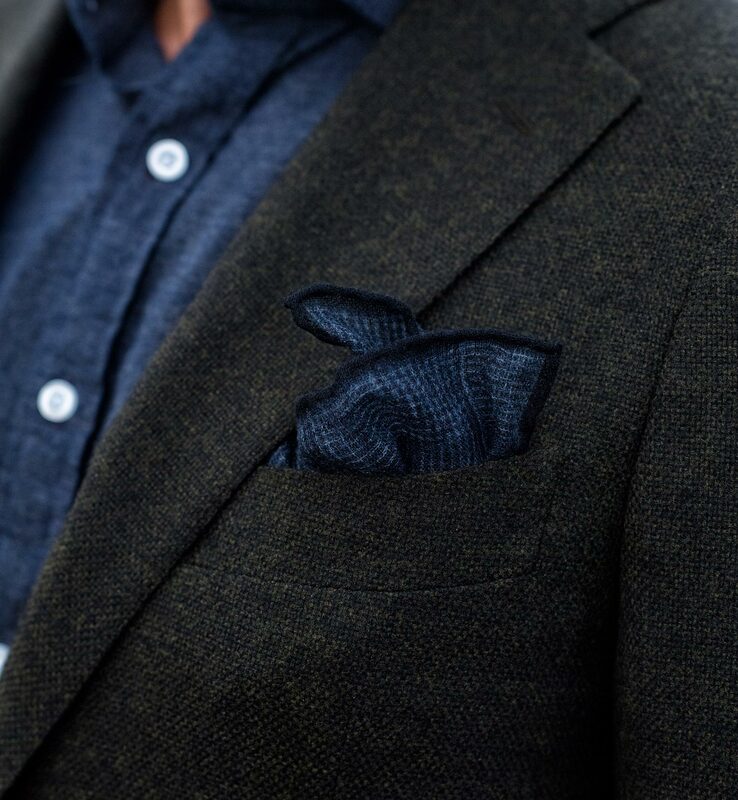 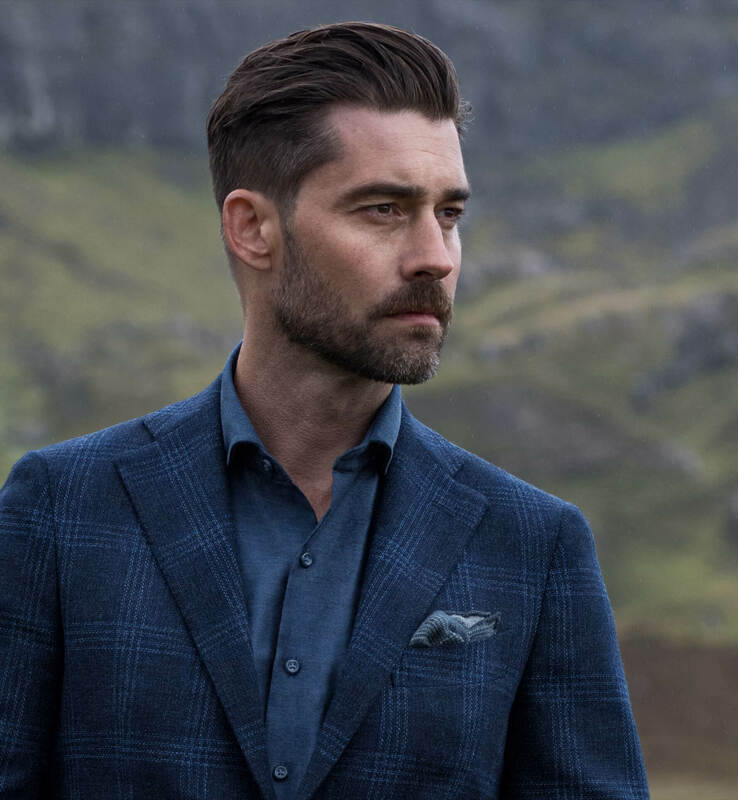 This wool doesn't wear bulky like most wool pocket squares and can still have a generous size to allow for different types of styling. 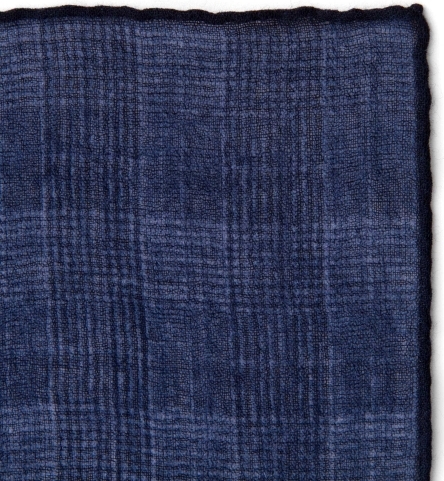 This colorway is a rich dark indigo that has great color variation and a tonal navy tipping. 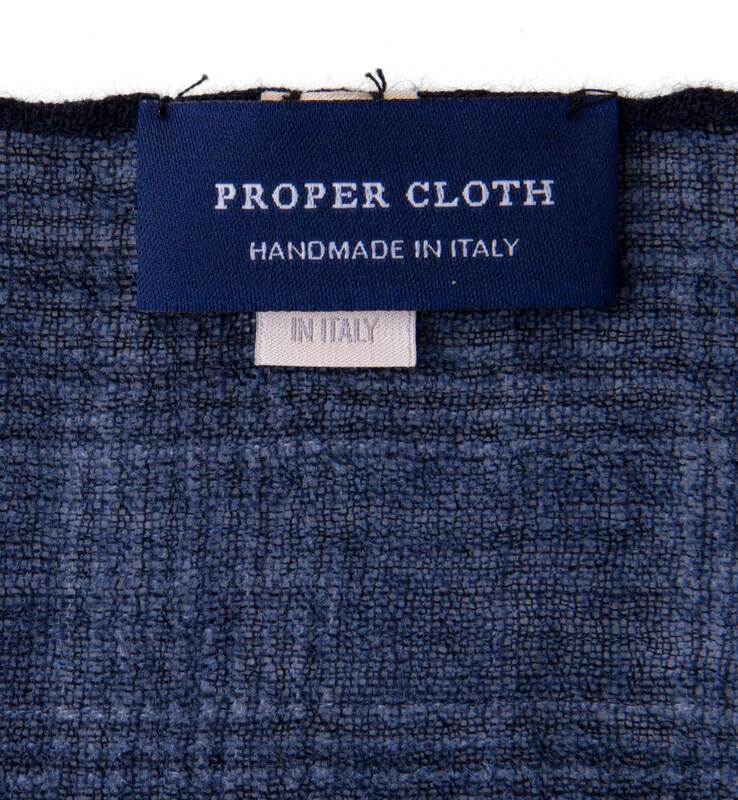 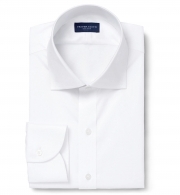 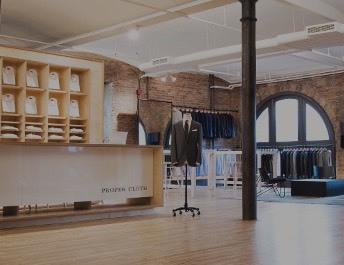 100% handmade in Lake Como, Italy using premium Italian wool. 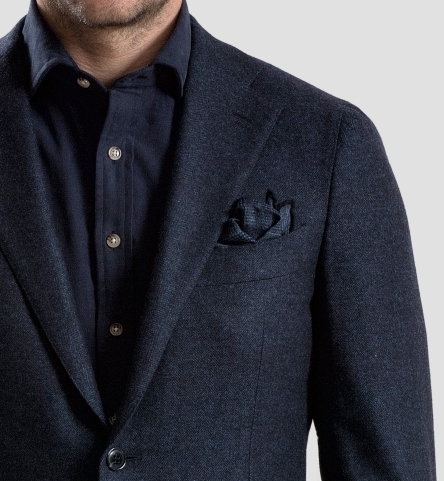 Smart yet subtle, as an accessory should be.